Just a stones throw from our store, the workshop is one of our proudest assets. 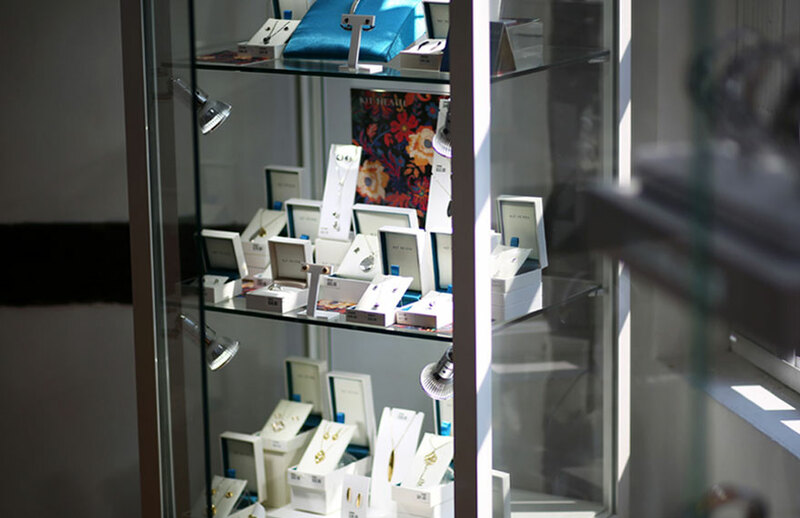 Our team of talented and experienced Goldsmiths look after each item that comes through our door, from repairs and restorations, to brand new handmade pieces. We offer a number of services within our workshop with competitive prices and outstanding quality. 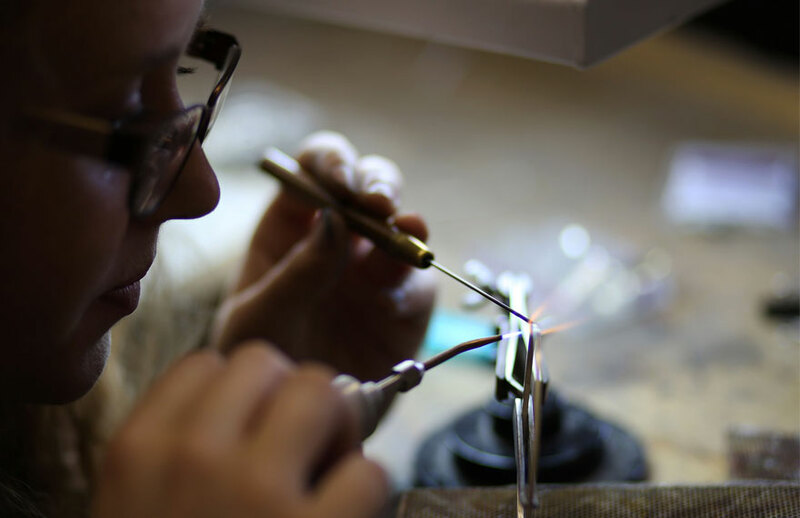 You can even meet the Goldsmith who has handled your precious item and see behind the scenes; call us to book a workshop tour!